Portugal is one of the most interesting and beautiful countries in Western Europe. Of course, the most popular destinations are Lisbon with its many miradouros (viewpoints) and the Algarve region blessed with golden beaches and cliffs. But my favorite city in Portugal is Porto - it's an absolute gem. And, not to be missed are the Azores - completely off the beaten path islands which deserve to be the world's top destination - everything is perfect in Azores - little Portuguese towns with magnificent architecture, unspoiled green landscapes, spectacular cliffs, hot springs and caldera lakes - and all this fully authentic without annoying crowds of tourists. Nordeste is a town and the north-eastern area of the Sao Miguel island in Azores. The name literally means "northeast" and it is exactly what it describes. The town of Nordeste is the center of the region which is incredibly picturesque - dotted with little villages, green fields, spectacular cliffs, waterfalls and multiple viewpoints. You can also find here the oldest and the only still functioning tea plantation in Europe. 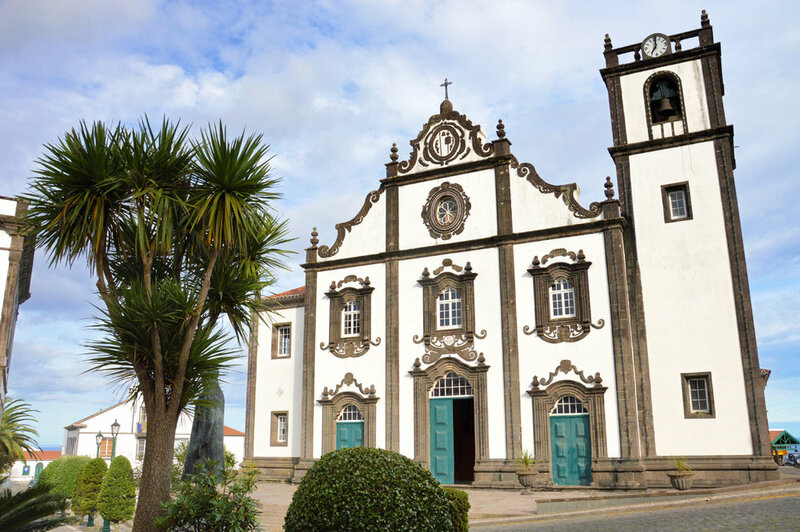 The town of Nordeste has the extraordinary Portuguese architecture - typical for Azores with whitewashed buildings and black corners and window frames (see the post about Ponta Delgada - the capital). As I mentioned in the previous article about Furnas, the red roofs of the houses among green fields and high cliffs create such an unusual mix of the Irish countryside and some tropical, volcanic islands. Nordeste is perfect for a day trip - it's probably the least visited part of Azores. 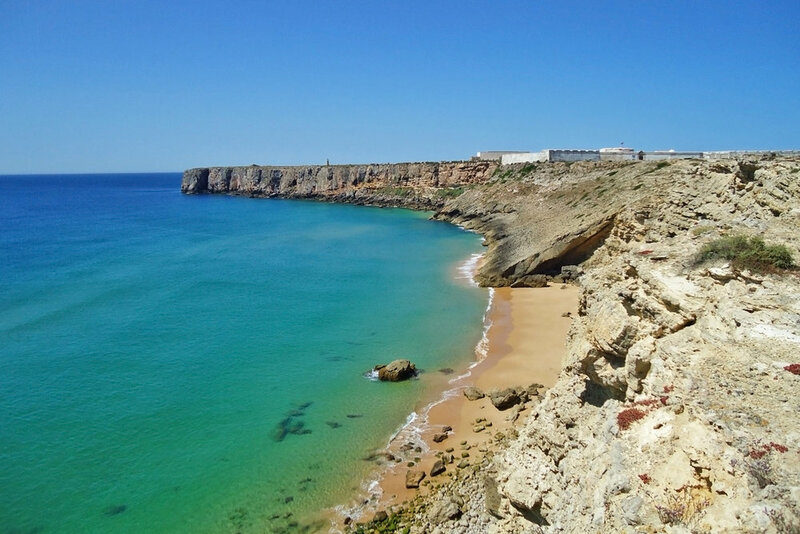 Algarve is the southernmost region of Portugal - the place where Europe ends. In fact, people living there during medieval times believed that the most south-westerly point of the area was the place where the world ended. Algarve is the most popular tourist destination in Portugal and also one of the most popular holiday places in western Europe. In some places, it's easier to meet a German or British person than a local. It's the beautiful weather, amazing beaches with crystal-clear water, excellent food and spectacular views that attracts tourists here. But if you are looking for something else than only lying on the beach, the region can offer many activities at very reasonable prices. There are also many extraordinary places to visit, so you will not be bored.